Mother Nature has her ways of testing our priorities. Searing sun and biting bugs will challenge the resolve of the even the most dedicated. 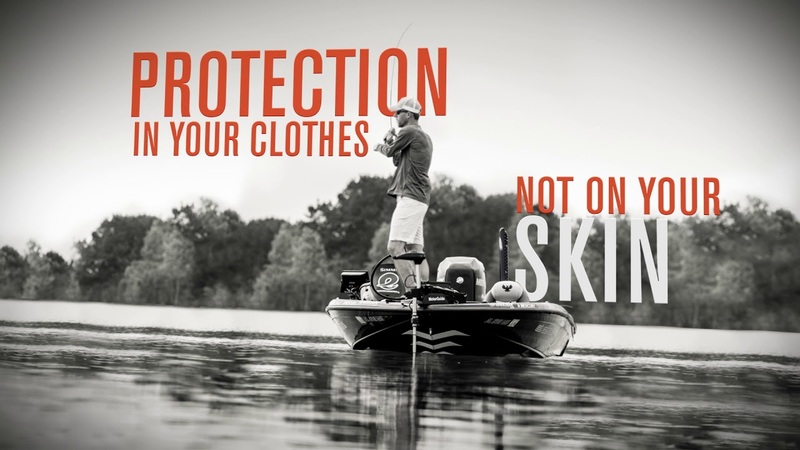 That's why we combined our InsectShield® and SolarFlex® technologies in our BugStopper® SunSleeve™. The ultralight sleeves keep two of Mother Nature's most tenacious hazards at bay, biting bugs and hot sun. 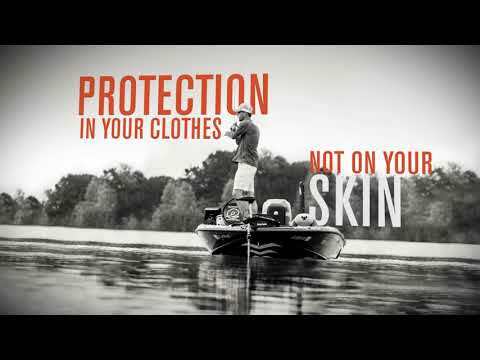 The quick-drying, breathable sleeves are curved for a natural fit that stay where you want them, so you can keep your eyes on the water and your hands on the rod.